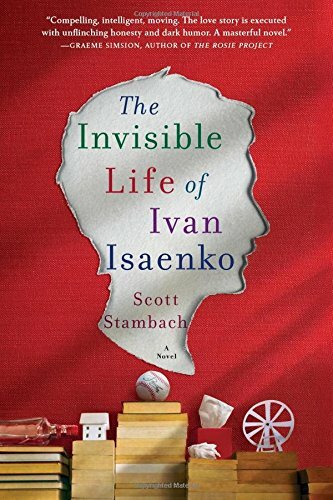 The story and characters driving Scott Stambach’s debut novel, The Invisible Life of Ivan Isaenko, have a lot of promise, yet Stambach’s underwhelming writing fails to deliver an emotional wallop. 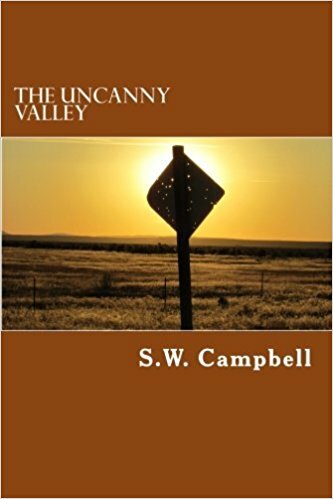 Seventeen-year-old Ivan has navigated life with no legs and only one three-fingered hand; his severe deformity is the byproduct of the 1986 Chernobyl Nuclear Disaster. 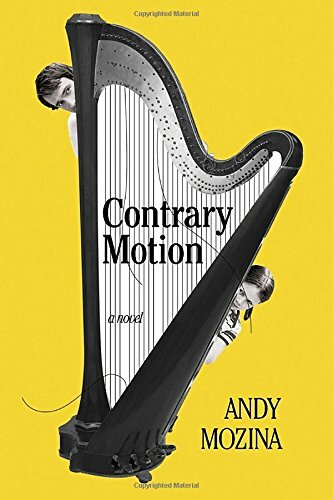 Having spent his entire life in the Mazyr Hospital for Gravely Ill Children in Belarus, Ivan has become a cynical, cunning, and clever teenager. His humdrum existence is turned upside down when Polina, an orphaned sixteen-year-old battling leukemia, becomes a patient at Mazyr Hospital. In his quickly forged friendship with sassy Polina, Ivan discovers love for the first time. In the form of diary entries, The Invisible Life of Ivan Isaenko tells of their fragile, spirited, and tragic romance. Stambach masterfully paints Ivan as a wholly unlovable yet sympathetic character; even though he undergoes major transformation, Ivan’s unique voice is strong and consistent throughout the text. 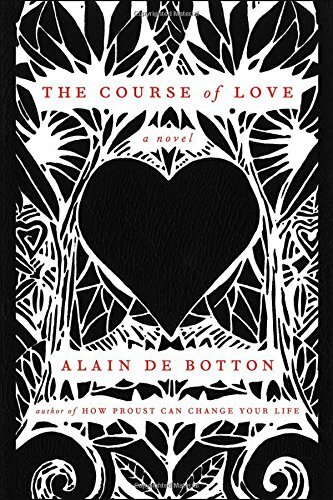 However, Ivan’s first-person narrative, which is often vulgar and hardly expressive, seems to betray the novel’s emotional pull; the story is certainly despairing and even wonderfully humorous at times, but overall it lacks the sucker punch of emotion that young adult readers desperately crave.